There are more than 8,000 varieties of grapes worldwide. The primary types are American and European. Raisins are dried sweet grapes. The drying happens naturally when the grapes are left in sunlight. Grapes are 80% water, making them a delectable low calorie snack or dessert. Raisins or dried grapes contain only 15% water. That’s why nutrition is more concentrated in raisins. 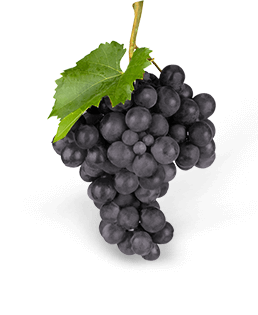 Grapes come in colours including red, black, white, purple, yellow, pink and green. The small but powerful fruit has a high fibre content, making it a good laxative and a remedy of indigestion.